I'm getting really excited for Halloween this year so decided to do the 'Trick or Treat Book Tag'. 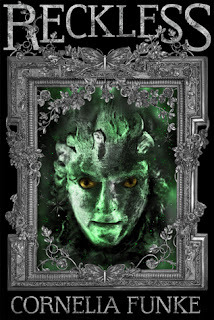 I first saw this on Miainnarnia but it was created by Pucksandpaperbacks. Without further ado let's get started. 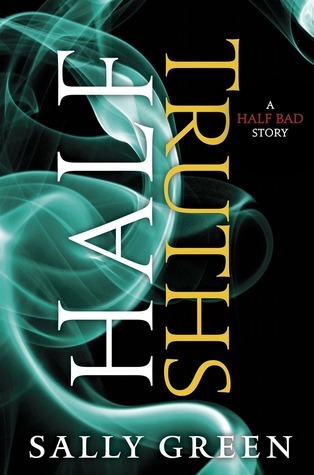 This is the sequel to 'Half Lies', a novella based on Gabriel before the 'Half Bad Trilogy'. I will read anything that Sally Green writes, she is one of my only auto-buy authors. I'm so happy that I don't have too wait much longer only till the 3rd November. 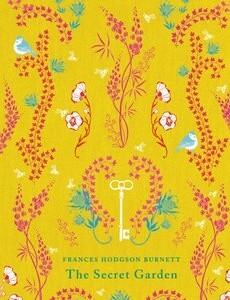 'The Secret Garden' is one of my favourite books I own three different copies of it. This one is by far my favourite. It is smaller then most books and feels really old fashioned hen you read from it. 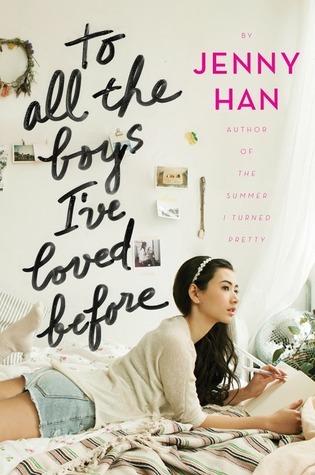 As much as I have my problems with 'To All the Boys I've Loved Before', Jenny Han really knows how to write a love story that will melt your heart. 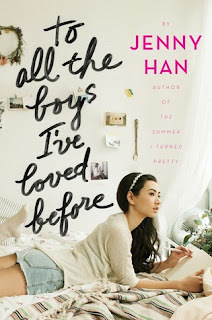 I loved Lara Jean and Peter's relationship from the get go and every twist and turn made me melt just that little bit more. 'Reckless' is my favourite series ever. I know big statement. I get that a lot of people find this book confusing, though never had that problem myself. 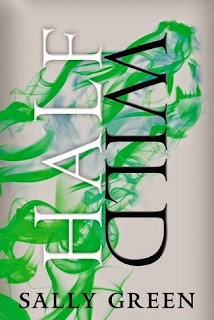 It is a beautifully written book that really enthralled you and gets you excited and attached to the characters. I actually put the book down numerous occasions before I forced myself to read past the first three chapters. 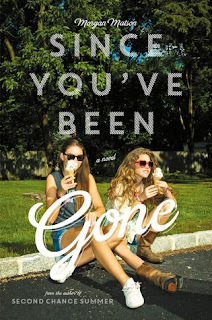 'Since You've Been Gone' is a really feel good book that was centred around friendship. There needs to be more books like this one. My favourite first kiss is when Gabriel and Nathan kiss. I put the book down and did a little dance. It was so perfect and cute and awkward. It was also one of those rare kisses in books that really adds to the plot line.